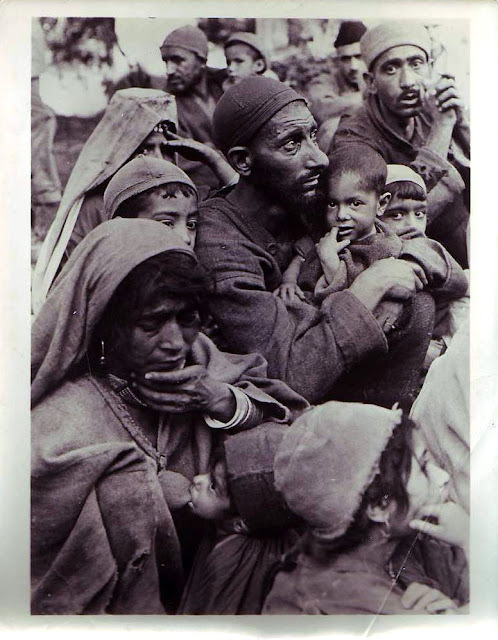 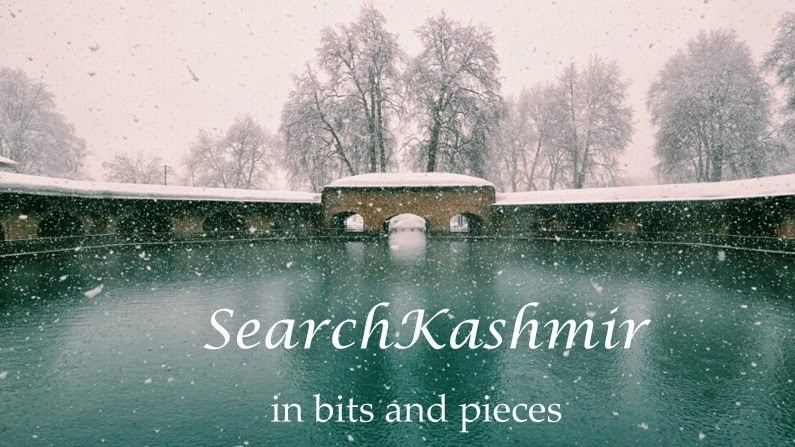 A news bureau photograph of Kashmiri refugees who had been driven from their homes by the turmoil of 1947. 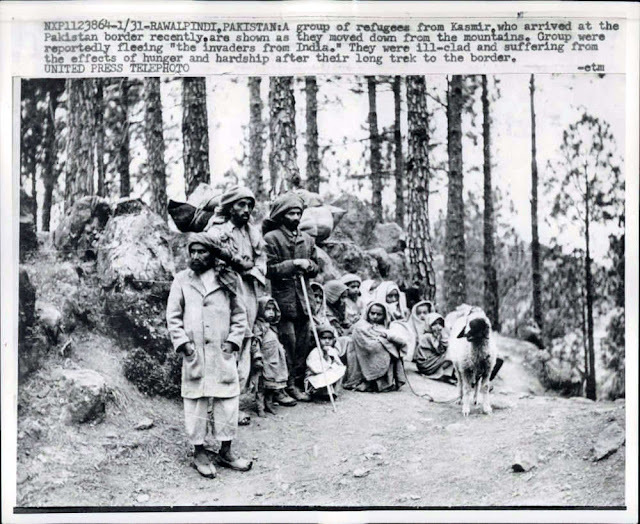 A group of refugees from Kashmir, who arrived at the Pakistan border recently are shown as they moved down from the mountains. Group were reportedly fleeing "the invaders from India." 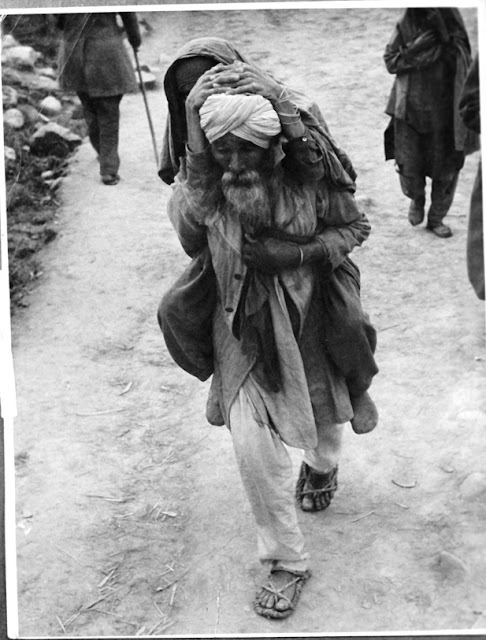 They were ill-clad and suffering from the effects of hunger and hardship after their long trek to the order. 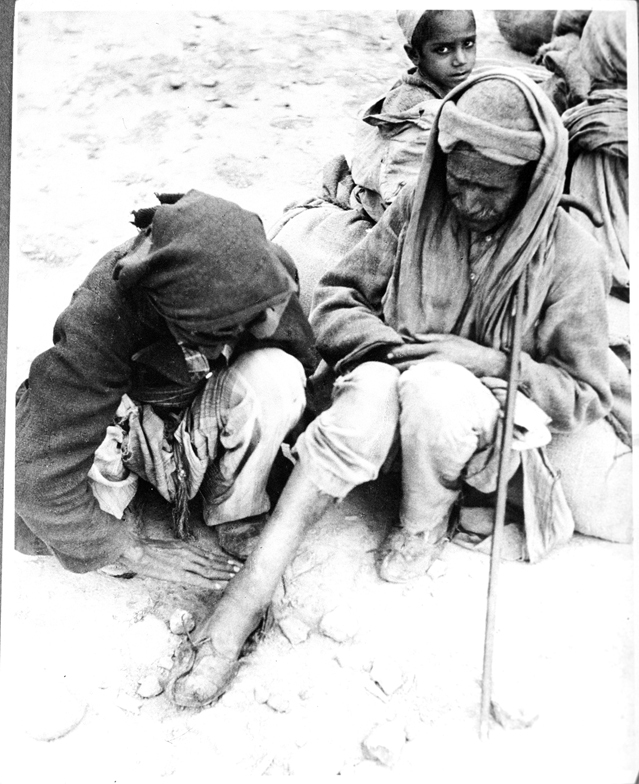 People who became refugees on this side of order. Stories of Dakotas and people carrying mothers on back were to become part of local folkfore. 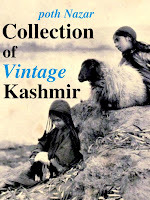 Air-evacuation of thousands of refugees to welfare centre was among the numerous tasks which the Transport-squadron of RIAF successfully carried cut during Kashmir Operations in 1948. A refugee family from Poonch area.